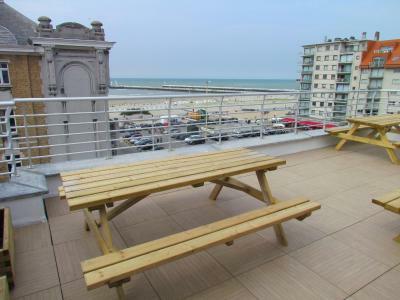 Great breakfast, Awesome location, 50m from the beach. Good parking. The breakfast was very complete for a two star hotel. 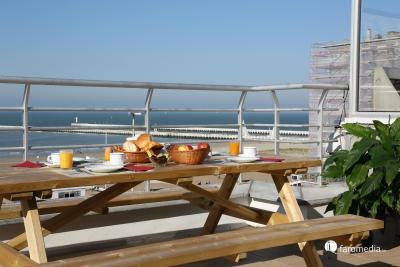 The breakfast room on the fifth floor with view on the sea is a reel plus. The receptionnist is very kind and helpfull. The private parking is a reel private parking (although not guarded) and with lot of space to manoeuvre. Upper floor breakfast with terras outside was really nice. The breakfast was great, room was clean and quite large enough. Good for few days. Personal sehr freundlich, zum Hotel gehöriger Parkplatz, Handtücher vorhanden, leckeres Frühstücksbuffet, etwas frisches Obst hat gefehlt, kinderfreundlich. Im Hotel selber keine Lärmbelästigung. 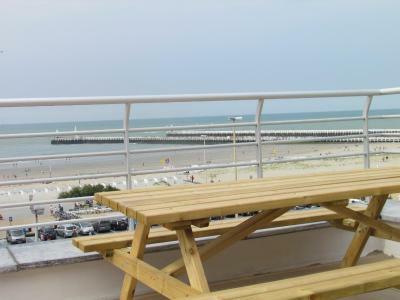 Kühlschrank auf dem Zimmer, nette Dachterasse mit schönem Blick zum Strand. Situation géographique, parking dispo, petit déj. assez de choix, belle vue depuis la salle, sur la mer. De parking was een enorm pluspunt. Het ontbijt was in een gezellige ruimte. Ideaal voor met de kinderen. 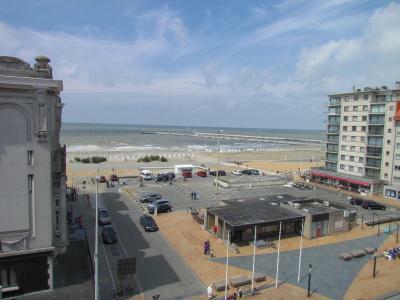 Uilenspiegel offers accommodations with free Wi-Fi, 250 feet from the beach in the center of Nieuwpoort-Bad. 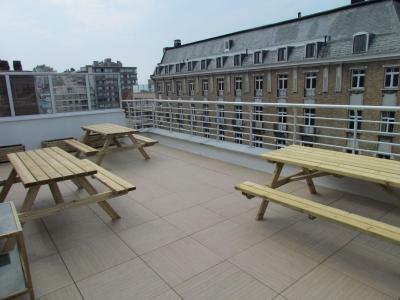 This hotel is located less than 5 minutes' walk from the main shopping street. It includes free private on-site parking and is 350 feet from the coast tram. Each of the rooms at Hotel Uilenspiegel has a color TV and a private bathroom with a shower. 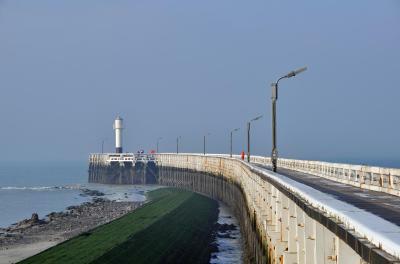 Guests can enjoy a daily buffet breakfast in the 5th-floor breakfast room offers scenic views of the sea and IJzermonding. The center of Koksijde is just over a 10-minute car journey away. 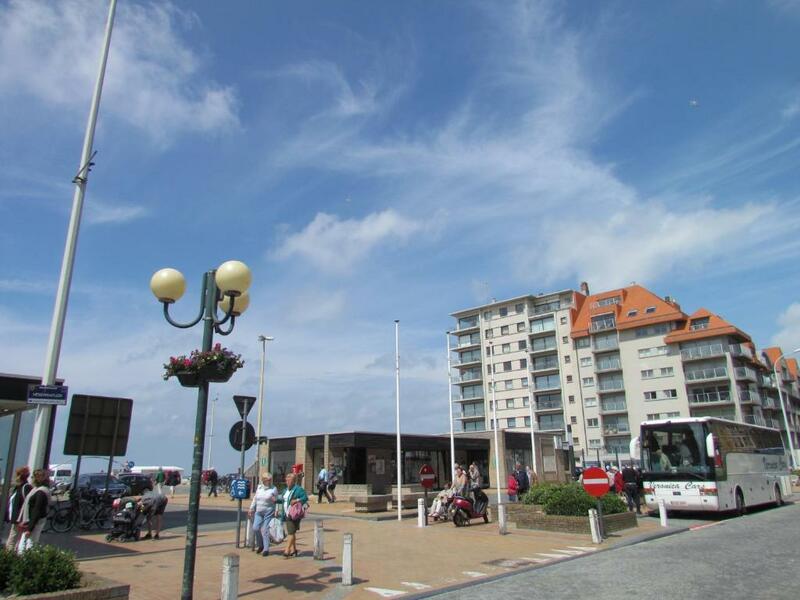 Using the coast tram line guests can visit many towns and attractions along the coast. 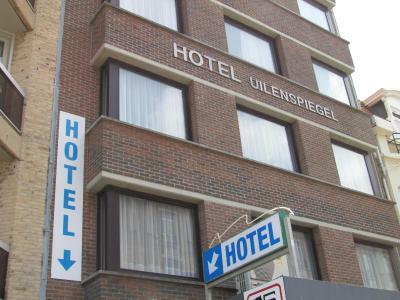 Bruges and Oostende can be reached within 30 minutes by car from Uilenspiegel Hotel. There is a private car park within a 5-minute walk of the hotel (depending on availability). Secure cycle storage is also available. 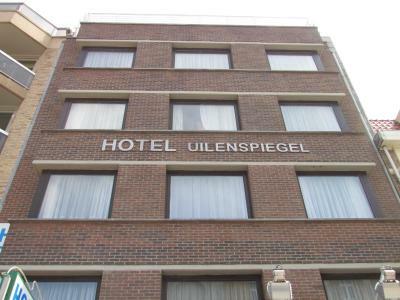 When would you like to stay at Hotel Uilenspiegel? 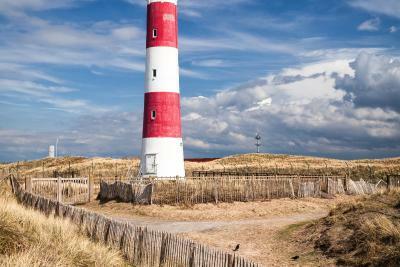 Equipped with a double bed and a sofa, this room overlooks the North Sea. The private bathroom includes a shower, toilet and a hairdryer. 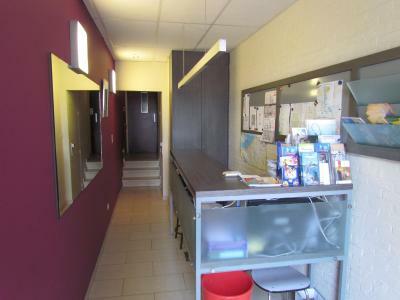 With a double bed and a sofa, this quietly-located room has a separate bathroom which features a shower, sink and toilet, as well as a hairdryer. Equipped with two single beds, this room features a large and a small sofa, as well as a refrigerator. A bathroom with shower, toilet, sink and hairdryer is included. 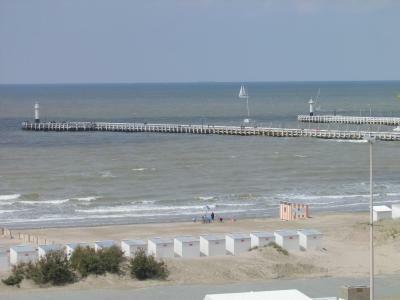 The room features a view over the North Sea. The triple room either has 3 single beds or 1 double bed and 1 single bed. The room has a separate bathroom which features a shower, sink and toilet, as well as a hairdryer. This room includes a seating area and a cable TV. There are two single beds, a double sleeping couch and a single couch. There is a separate bathroom with shower, toilet and a hair dryer. 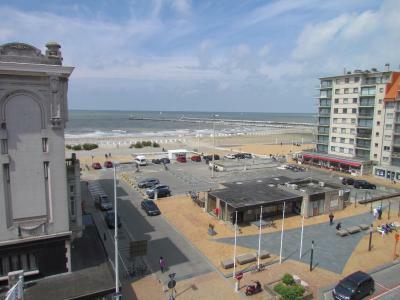 The room overlooks the North Sea. Equipped with either 3 single beds or a double bed and a single bed, this room overlooks the North Sea. The room also contains a sofa and has a separate bathroom which features a shower, sink and toilet, as well as a hairdryer. House Rules Hotel Uilenspiegel takes special requests – add in the next step! All children from 4 to 9 year are charged EUR 10 per person per night when using existing beds. Cash Hotel Uilenspiegel accepts these cards and reserves the right to temporarily hold an amount prior to arrival. Hotel Uilenspiegel accepts these cards and reserves the right to temporarily hold an amount prior to arrival. Please note that guests can make use of the private car park, depending on availability. Reservation is not possible. Closed to shops and to the sed. A bit noise from the street (when the windows is open) but only because we are not used to that. Requested family room and expected 2 single bed and 1 large bed, but instead got a folded sofa, with painful experience. Card machine did not work, had to go to get cash to pay at the ATM (which was just around the corner, so no biggie). Simple but efficient room, nice breakfast. we were on the 4th floor, just below the breakfast room: very noisy!! A pity beacuse we had booked a triple room , so it was disappointing to have so much noise in a more expensive room. Find a free parking before you check in is challenge!